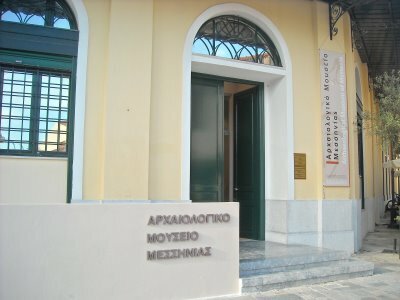 Lelegas, ancestor of Laconians, is said to be the genitor of the first settlers of Messinia the settlement of which goes back to at least the last years of Stone Age (around 3000 B. C.). Achaeans were at the place in about 1600 B.C. coming from Thessaly. We recount the story at the time that Atreides had Laconia. 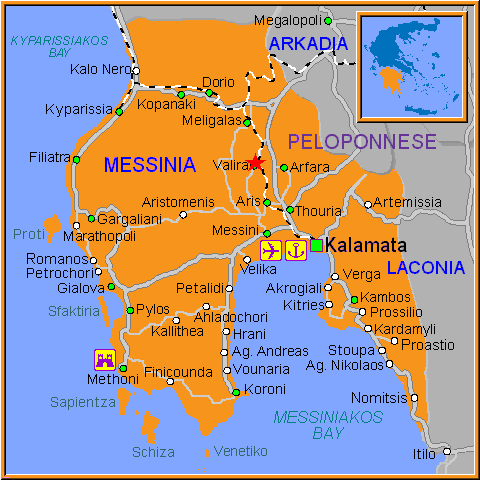 Then, the largest part of Messinia belonged to Laconia while on the west coast and till River Alfeius to the north, the state of Pylos extended. 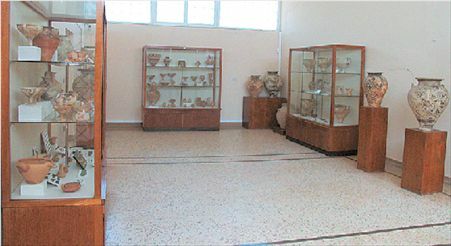 A natural gate to the west, Pylos flourished being the central port for merchandises of Mycenaean Kingdom including the stations of South Italy and Sicily. There must have been a great problem for the area when the ports of West Mediterranean were missed from Achaeans. Therefore, Pyleans orient towards the East. Nestor, in old age, accepted to follow the others to Troy expedition. Troy fell but the extended area of Assouva, in which Troy was, was never defeated by Achaeans. Between the end of 9th to 8th century, King Teleclos of Sparta set a trap against Messinian leaders but he himself fell in the trap. So, the defeat of Messinia was postponed. Spartans resumed when they had conquered the whole area of Laconia. There were two kings at the time in Messinia: Antiochus being opposed to the idea and Androcles who proposed for amendments to be made. The disagreement resulted in civil conflict which ended with the death of Androcles. When Antiochus died as well, Spartans prepared an army in secret and raided Messinia at no notice at all. It was the year 735 B.C. and the Messinian War A destined to last for twenty years started. The first years Spartans would raid, loot and desert. The situation remained the same for the next years till 726 B.C. After consultation with Arcades, Messinians answered Spartan raids with their counter raids and Laconia’s loot. A big battle took place in 722 B.C. The Messinians won but at a heavy cost. For the following 150 years, Messinia would be tied to Sparta. The outbreak which was the cause for the start of Messinian War C (n. “History of Laconia” Creating enemies) ended with a new victory on the side of Spartans. It was then that Athens offered Naupactus to Messinian refugees (459 B.C.). A century about later, in 371 B.C., Sparta was at war with Thiva. Mantineia was restored while 40 settlements made up the population of Megalopolis created at the time. In 369 B.C., Epaminondas arrived in Messinia. He raised the citizens and built Messini. 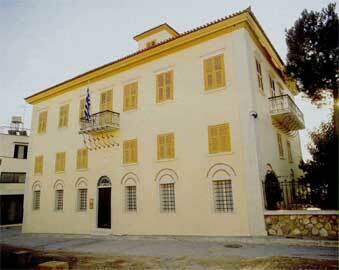 He walled it and made it the centre of the revolution against Sparta. Messinians rushed to settle it. Spartans rushed to capture it but they failed. From the 8th century, Messinians started establishing seaside settlements which would develop to new cities. 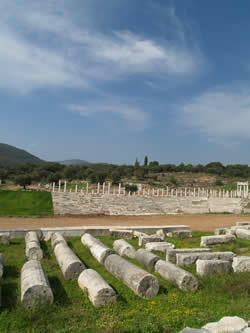 Kalamata, Arcadia (in ancient Kyparissia), Navarino on the site of present Pylos were founded. Methoni and Koroni were evolved to mighty forts. 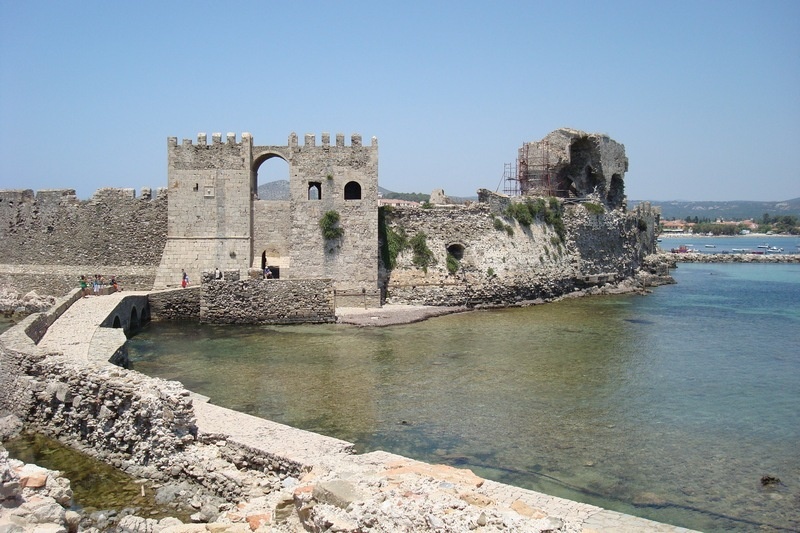 The castles of Koroni and Methoni passed to Venetian hands after 1204. When in Turkish possession, the Peloponnese was split into seven sectors, in the west Messinia the prefecture of Methoni was set with the city of Methoni as the capital. 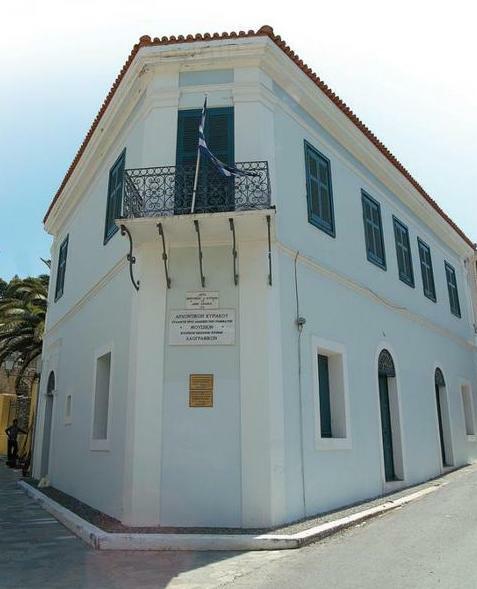 Kalamata was the first city to be liberated in the Greek Revolution of 1821. Soon, the whole Messinia except the castles of Methoni and Koroni would follow. Olive oil, olives, fruit, raisins, wine. The municipality of Messinia is big enough and combines the sea with the mountainous landscape. 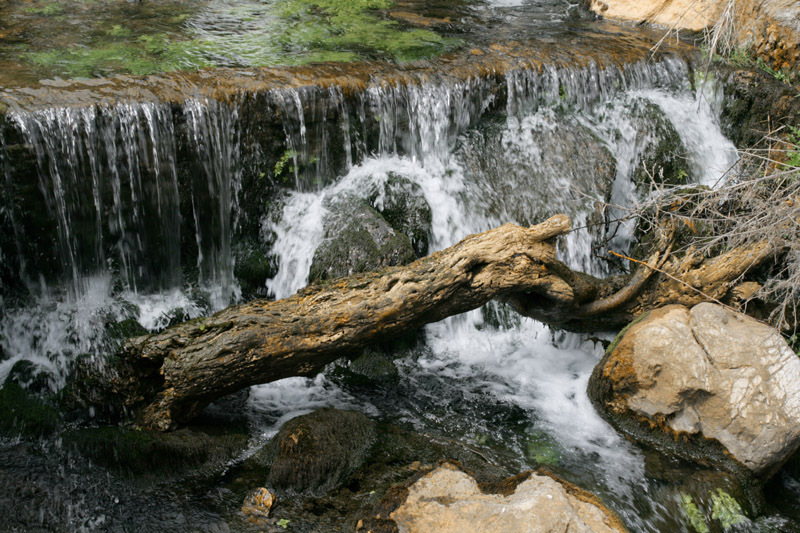 There are many seaside picturesque villages, rivers such as Neda as well as the Vyrros Gorge.